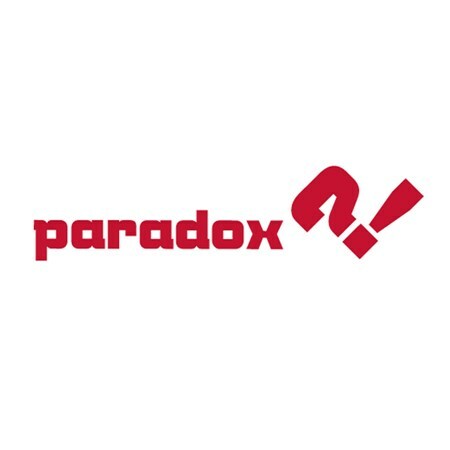 Paradox is an interesting cast of characters from their team to the founder. Science and technology is the foundation for much of their product development. Stand up on some and you'll see.